FVHA holds monthly board meetings typically on the first Tuesday of the month at 6:00 PM at location TBA each month. Active members in good standing of FVHA are welcome to attend board meetings. Please contact the board Secretary to confirm the meeting time and location and to be placed on the agenda if desired. Below is our history of meeting minutes in a read-only OneNote file. If you would like to serve on the board or nominate someone, fill out the registration link below that. Our Bylaws are posted at the bottom. FVHA bylaws allow for up to 11 Board members. Below are any open positions with the term years. Below are the various standing committees. Use these emails to contact all committee members. If you are a member of the FVHA Office.com SharePoint groups, use the links below each committee to access. Below are the various contacts for FVHA Associate Positions. Use them to help answer your questions by subject. Q: What is the FVHA looking for in a Board member? A: We want all areas of the organization represented with a vote. From Administrators to Zammers, Coaches to Concessions, Skate Sharpeners to Web Programmers, each volunteer has valuable input. You need not have a player in the organization, just be a community member in good standing interested in growing youth hockey in our organization. Q: Do I have to have a SportsNgin (SE) account to apply to the Board? A: Yes as you will be added to the Board "team" for communications. Don't worry, it's the same account you're using for your player. Q: Can I edit my registration entry? A: Yes. You will be sent an email that has the link. You can also find it in your "Registrations" in your SE account. Click the registration and the pencil at the upper right will allow you to edit. Do note, a week before the election the Bio's will be posted publicly in a news article and any edits will not be automatically updated. Q: What does "member in good standing" mean? A: Generally speaking it has to be a person who is not currently under discipline by the Board, is current on all fees and can pass a background check and SafeSport certification. 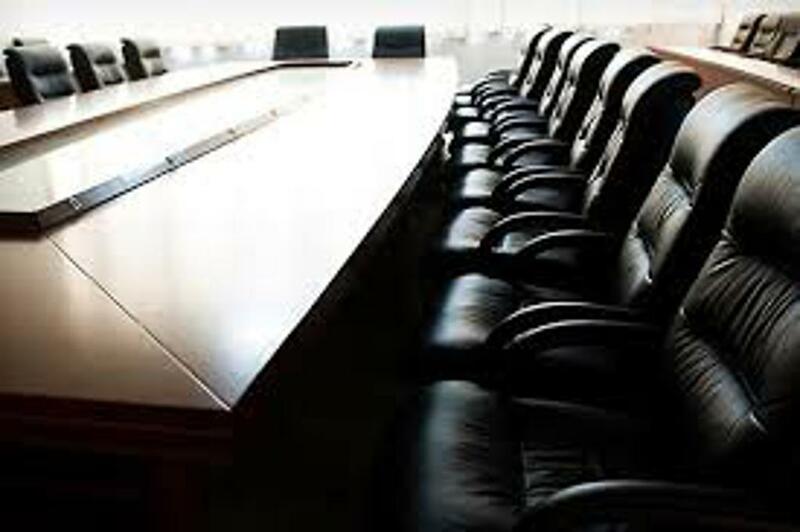 In short, a proper Board member should not have issues within FVHA and the community at large that questions the integrity of the organization. Q: Who sees Board applications? A: The Elections committee reviews all entries and assesses if the applicant is in good standings. If they are, the Bio field is added to a public news article for the organization to review before voting. The rest of the Board and IT administrators also can see the applications. Rejected applications are not publicly posted. Q: What makes a good Bio? A: A brief paragraph or two about who you are, what you bring to the organization and why people should vote for you. Examples can be found in last year's news article. Q: How much time does this really take? A: We like to think it takes what you are willing to give. At a minimum you're looking at 3-5 hours per month for Board and committee meetings and duties. However, many members choose to exceed this because it's fulfilling work.